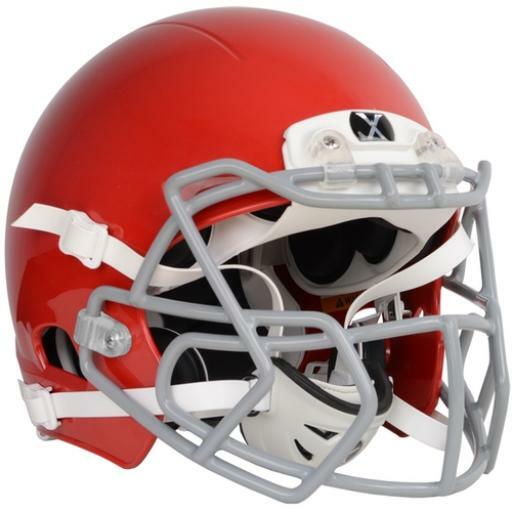 The Xenith X2E football helmet features the same renowned Xenith Adaptive Head Protection system as the X1, with an even more customizable fit system, and a very affordable price. To learn abouth Xenith 's innovation, read more at www.xenith.com/football/innovation. For fitting instructions and replacement of components, watch the instructional product videos at www.xenith.com/football/support.